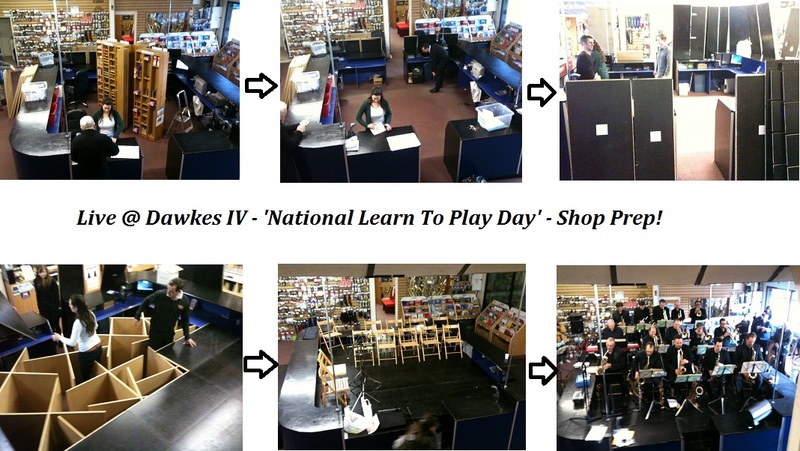 Firstly comes the preparation of the shop; the sales desk as it is needed emptying and our temporary stage needed building. As this was our fourth event we had this down to a fine art and only left one thing we needed under the stage by accident! 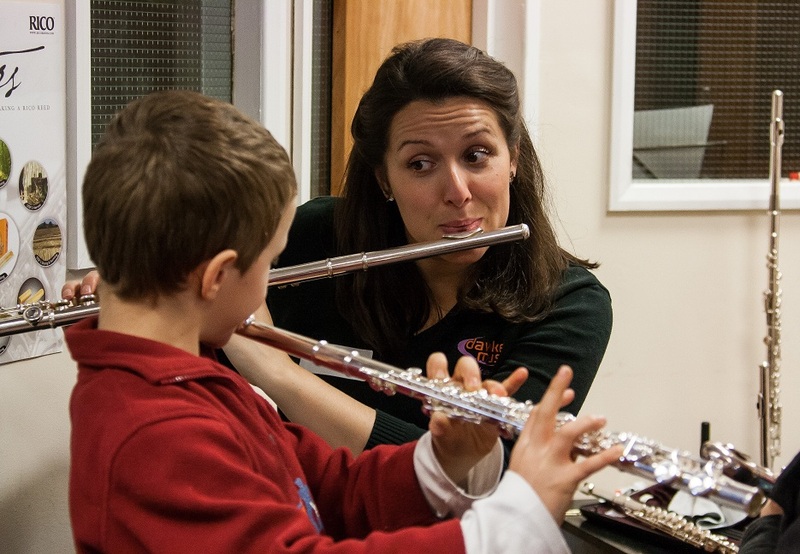 The day started at 11am and lots of local children and adults took the opportunity to have some 30 minute taster lessons on either Flute, Clarinet or Sax. In an informal environment it’s much easier to make those seemingly difficult first few notes with squeaks and squawks without worrying about anyone else as they’re all in the same boat. By the end of the sessions everyone was playing 3 notes or more and knocking out Hot Cross Buns with abondon! 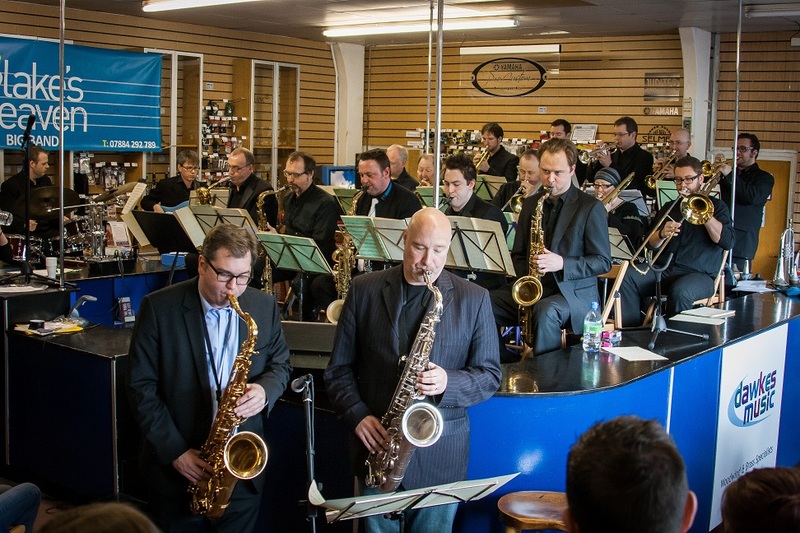 At 1pm we kicked off the live music with a performance by Blakes Heaven Big Band, featuring guest artsists Simon Bates, Simon Spillett and Bobby Shew. 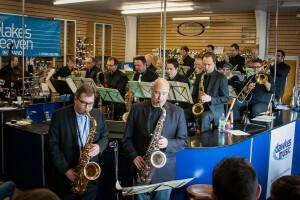 The band played a smattering of original charts with some classics woven in, all with new arrangements by Nick Blake. As part of a whistle-stop European tour we were also joined by Yamaha artist Bobby Shew, a legend of the Trumpet world. Bobby took a solo with the band and had some nice trades with the two Simons on saxes, it’s these little musical moments of magic that define the live ethos and aspirations: We hope these live performances can provide some inspiration for players, new or experienced, and certainly there’s not many other places you can take the whole family to see professional jazz music for free on a Saturday afternoon! We’ve always wanted to open up the Dawkes stage to some local youth players and this ‘Live@Dawkes IV’ event allowed us to do just that. 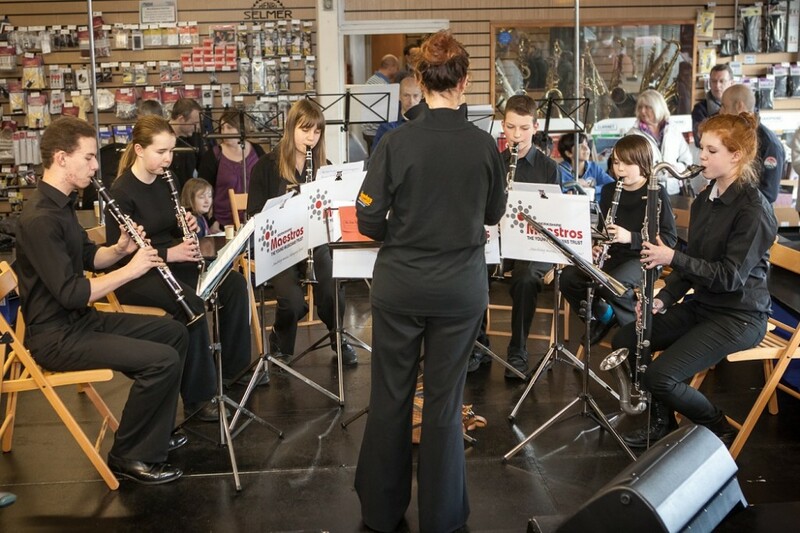 We were joined by a Clarinet Choir from Berkshire Maestros (Bracknell Music Centre) who played with poise and character. We hope the opportunity to perform on a stage etc gives these youngsters more experience in their musical lives and also it provides a nice contrast for visitors on the day. We’d like to say a big thank you to Berkshire Maestros and in particular Caroline Owen who ably conducted the group and kindly offered to bring them down on the day. Finishing off the live music were the Berkshire Suzuki Flute group run by Julia Bentley-Dawkes. 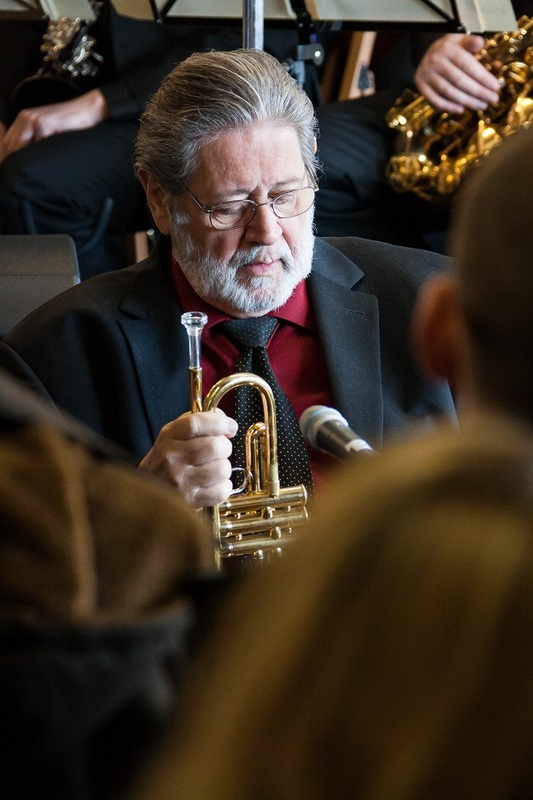 The Suzuki method encourages group and individual study and encourages players to perform in local musical environments and also to primarily play by ear, at least in the early stages. This made for quite a captivating performance of 6-8 players playing in multiple parts without any music in sight. For me, this purity of musical performance and engagement brought the day to a perfect end. We have more Live@Dawkes events planned throughout the year and in 2013 we will expand the type of music performed and also offer more opportunities for local and youth groups to take to the stage. If you are part of, or run a local group that would like to perform please get in touch!